15 Sep What is Ground Rent? Properties are sold on either a freehold or leasehold basis, but ground rent only applies to properties which are leaseholds. What are the Costs of Ground Rent? Ground rent can also be at a fixed rate or it may escalate. 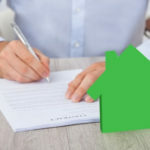 Fixed rates will remain unaffected throughout the duration of the lease, whereas escalating rates will change throughout the duration of the lease. For example, a typical 99 year lease agreement may require £100 ground rent in the first 33 years, the £200 in the next 33 years and £300 in the final 33 years. If you are to charge escalating ground rent, then you should specify when the ground rent increases and by how much. 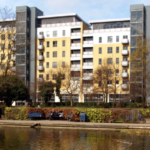 If a leaseholder extends their lease, then ground rent becomes ‘peppercorn rent’, which is a very low or nominal rent. 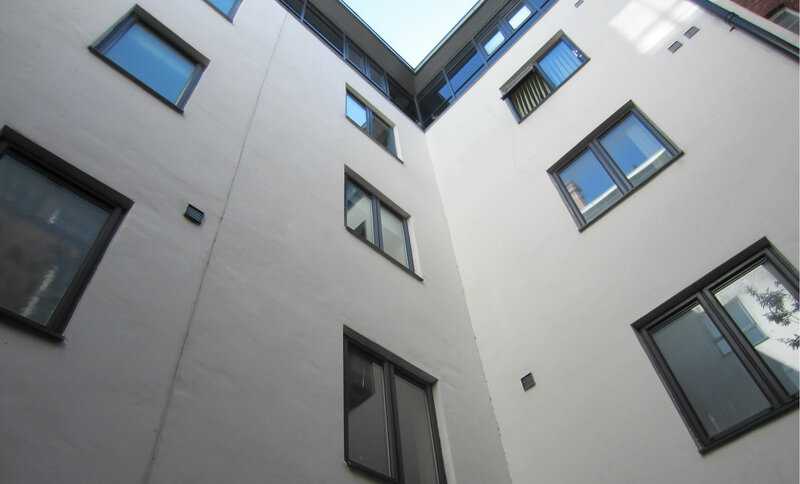 If you’re unsure about ground rent, Blue Property Management can offer a ground rent collection service for developers and freeholders. Through effective negotiations, budgeting and accounting, we can maximise and maintain your asset value throughout the duration of our management service. Sometimes, we may run into a little trouble. 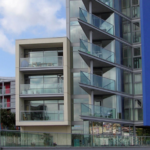 At Blue Property Management, we will chase arrears at no extra cost to the freeholder, but it may be worth keeping in mind that if a leaseholder refuses to pay ground rent when it has be legally requested, then the freeholder of the property can legally take them to court to recover the arrears. 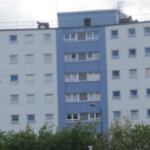 You could even take forfeiture action if the leaseholder owes £350 or more in ground rent, or if a leaseholder has been in arrears for more than three years. 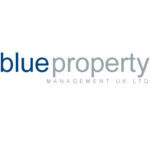 To learn more, why not speak to one of our experts at Blue Property Management? Don’t hesitate! Call 08453313585 or contact us via info@bluepropertymanagementuk.com, and we can help you with any queries you may have about ground rent or property management in general.